Island Fever, "We're all here because we're not all there!" 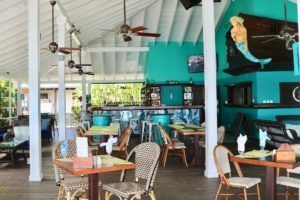 Island Fever is the culmination of a life long passion for the hospitality industry and island lifestyle of Devin & Christine Nelles. 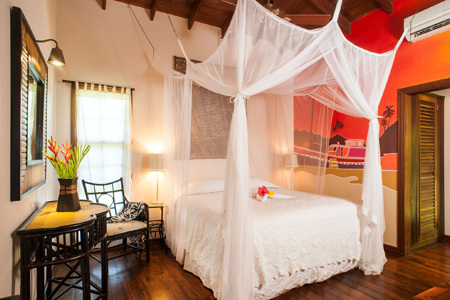 They are both hospitality professionals and Boutique Hotel Consultants (www.nichebhoc.com). Island Fever was created from the dream of bringing their passion for food and craft cocktails to life. 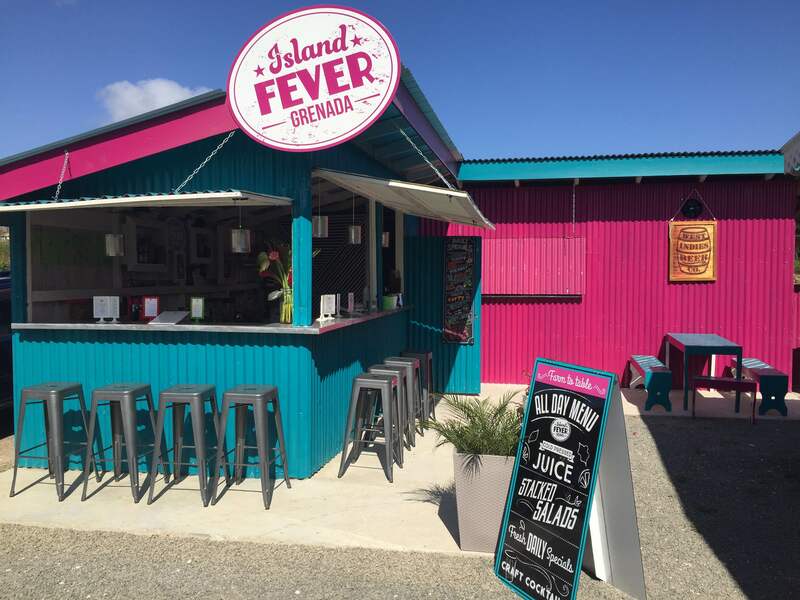 Island Fever is a Lifestyle Brand that seeks to capitalize on the growing niche of health conscience comfort food. Back in 2013 we opened with a small wooden cart selling healthy stacked salads and grain bowls to students inside SGU campus. 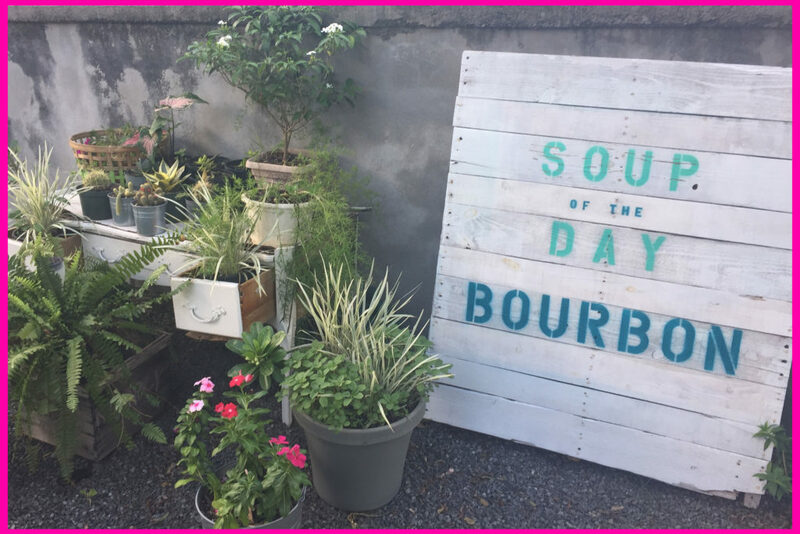 From there we started doing “Pop Up” food events around Grenada. 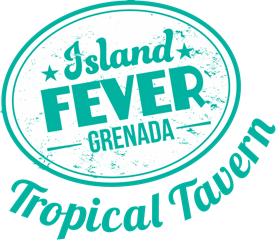 In fact, Island Fever was the first to bring this concept to Grenada. We wanted to start small, develop our following, and build our market one customer at a time. 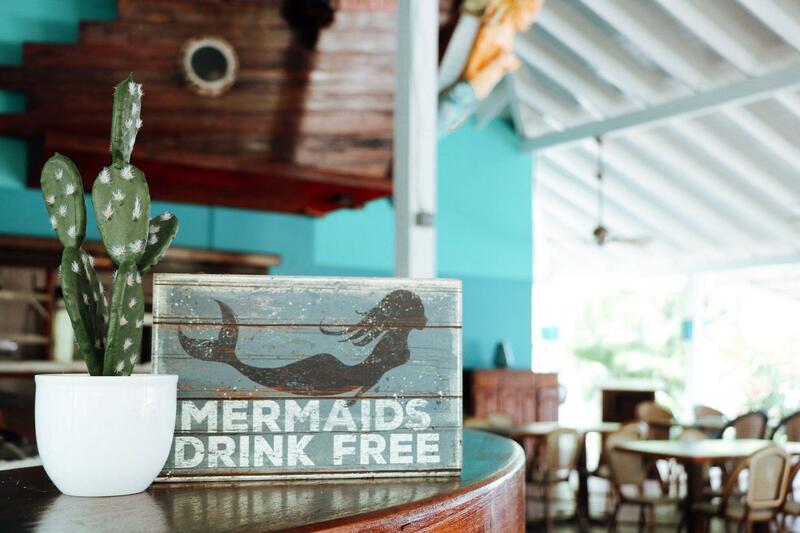 We are looking forward to feeding you with energizing food and creative cocktails soon! 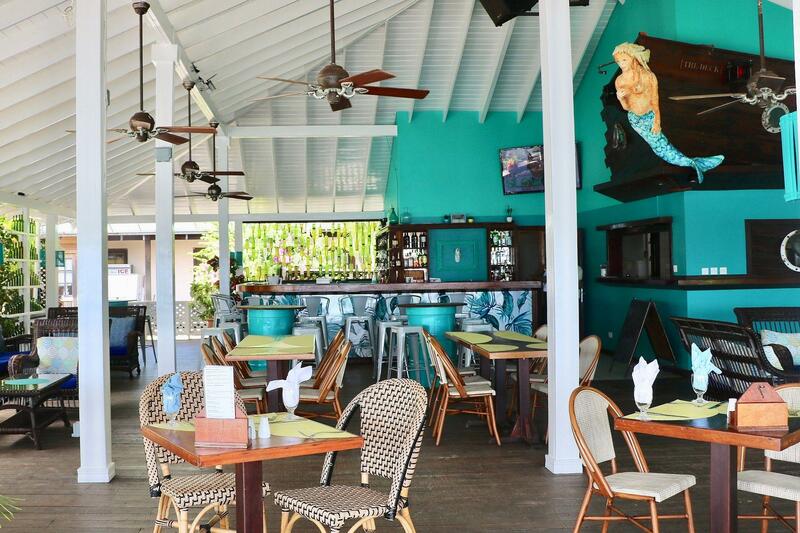 Island Fever Tropical Tavern is our newest venture at Le Phare Bleu Villa Resort & Marina in Egmont. 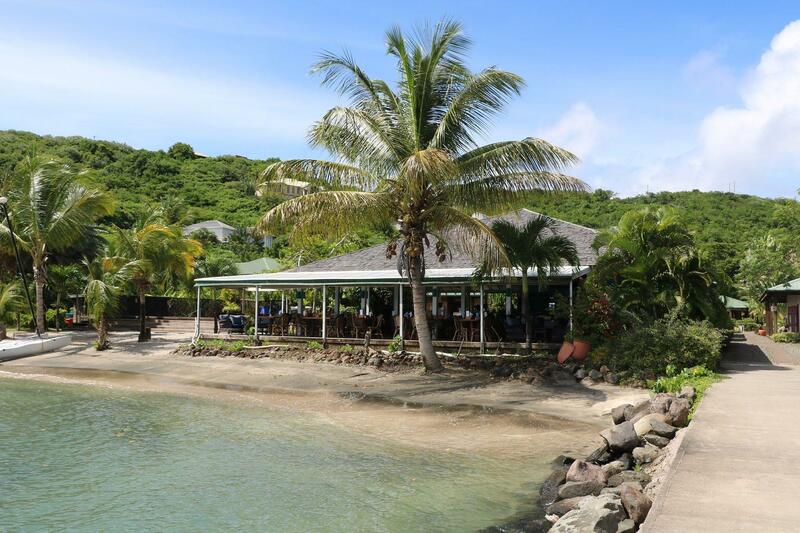 The casual seafront restaurant offers a gorgeous view of Petit Calivigny Bay. 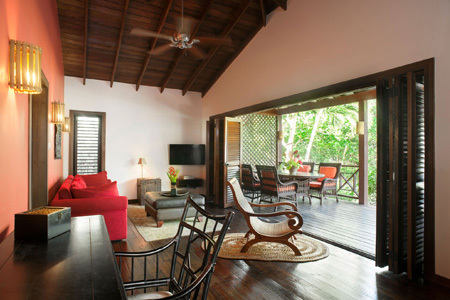 The newly renovated space has a lovely fresh tropical, island vibe with high ceilings and colors of the sea throughout. 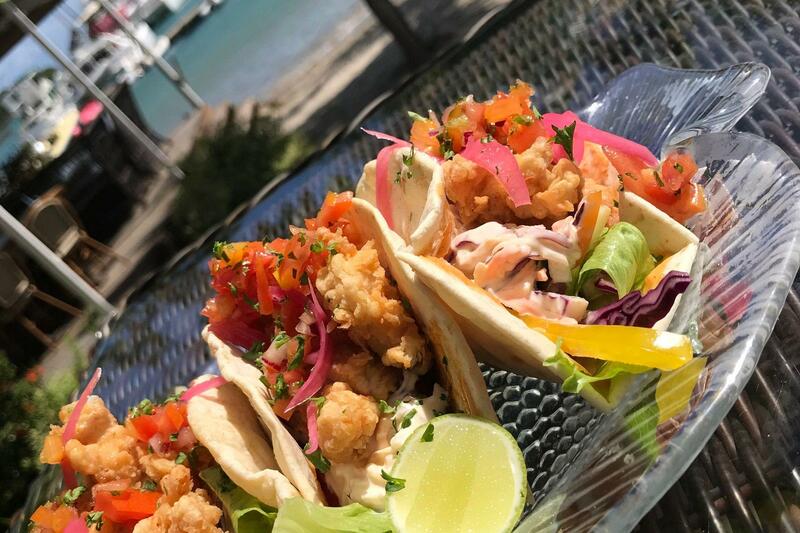 Island Fever Tropical Tavern offers an all-day menu featuring regionally influenced Caribbean seafood and comfort food using local ingredients in creative ways. Food that tells a story and has a sense of place. The craft cocktail program features creative twists on mojitos, daiquiris, and play with classic and modern rum and gin based cocktails. House made cocktail cherries, sours, & grenadine and carefully selected top shelf and unique spirits are be featured. No reservations required for groups of 8 or less…..just come on down as it is meant to be casual! In 2015 we opened our Freshbar outlet at Container Park offering a different menu made from scratch daily. 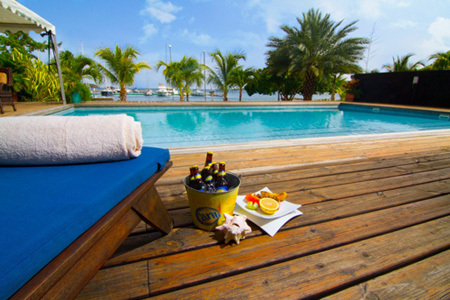 Again, the first to offer this type of concept in Grenada. We became the first Craft Cocktail bar in Grenada with this concept. We are obsessed with keeping it fresh! We make our own sauces from scratch and developed our flavours and recipes over time through methodical experimentation. Our bar offers scratch made sours, house made grenadine syrup, dehydrated garnishes, and even home made cocktail cherries without artificial ingredients or dyes. 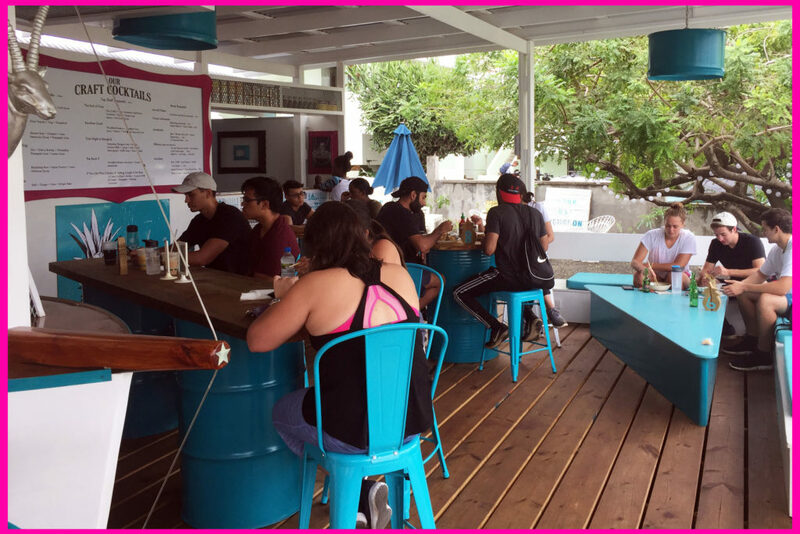 The Fresh Bar offers a rotating daily menu so the menu changes everyday! We try to keep it real with our customers and our food by keeping it fresh! Located right on the main road near the entrance to SGU. “The OC” (Off Campus), opened it’s doors to the public in September 2017. Offering a live Wok Bar making hand made Chow Mein noodles and scratch made sauces. Try our funky Burrito Bar offering globally influenced burritos or bowls such as BiBimBop, Bacon Double Cheeseburger Burrito and much more. Fun Appetizers such as Kamikaze fries or wings and dips for sharing are also on offer. It is a fast casual concept whereby you come up and order and pay and we will have our runner bring you your food. 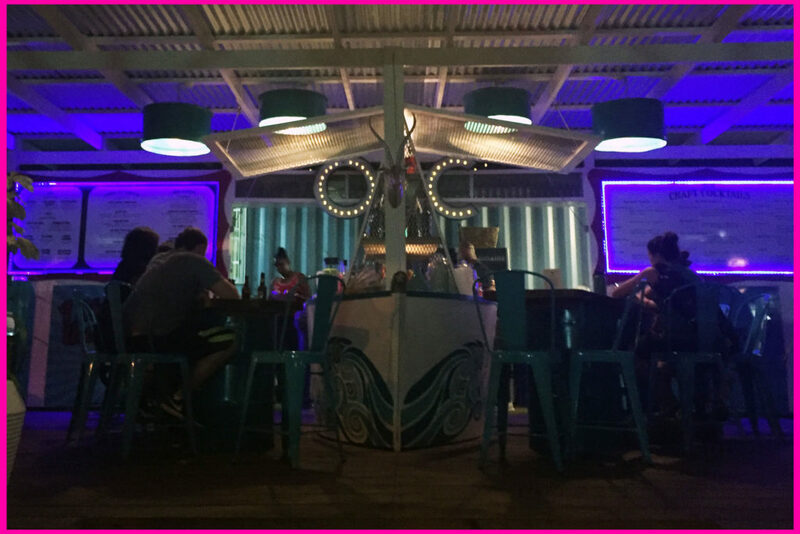 We have plenty of lounge and bar seating inside as well as an expansive outdoor garden area. Our new craft cocktail program is entirely different than The Fresh Bar and features some classics like a Singapore Sling and Paloma and some unique concoctions like The Earl of Grey, Corn N’ Oil and The Back 9. We like having fun with our loyal customers, as well as meeting new ones. Come check us out and we hope to hear you say “I Like That”! 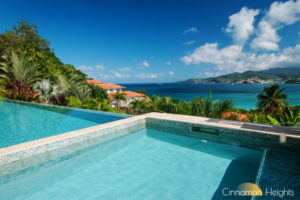 THE CARIBBEAN ISLAND YOU’VE ALWAYS DREAMED OF! 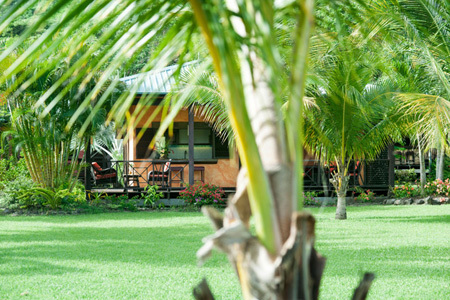 Pristine beaches, buildings only as tall as the coconut trees, and smiling faces everywhere you turn. 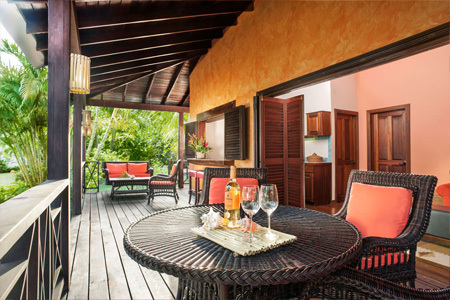 Ask us about our Villa rentals! 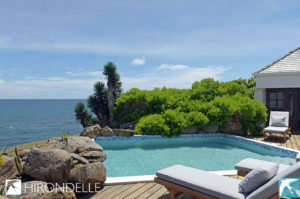 Le Phare Bleu Villa Resort is located in picturesque Petit Calivigny Bay (Egmont) roughly fifteen minutes from Maurice Bishop International Airport. 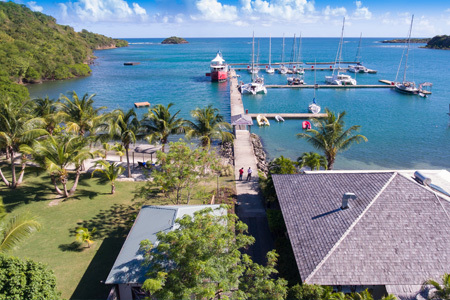 Our laid back waterfront villa resort offers 14 self contained seafront and garden villas and suites all nestled in lush Caribbean gardens with galley kitchens, expansive verandas for open air tropical living and air conditioned bedrooms. 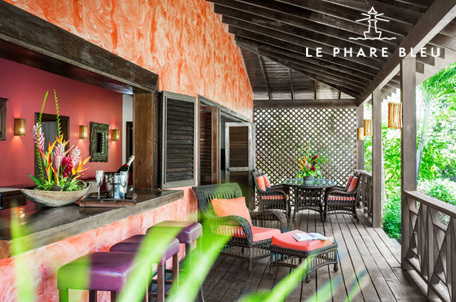 The friendly service mixed with our resort amenities and casual vibe makes Le Phare Bleu a great place for relaxation.